Hi everyone! 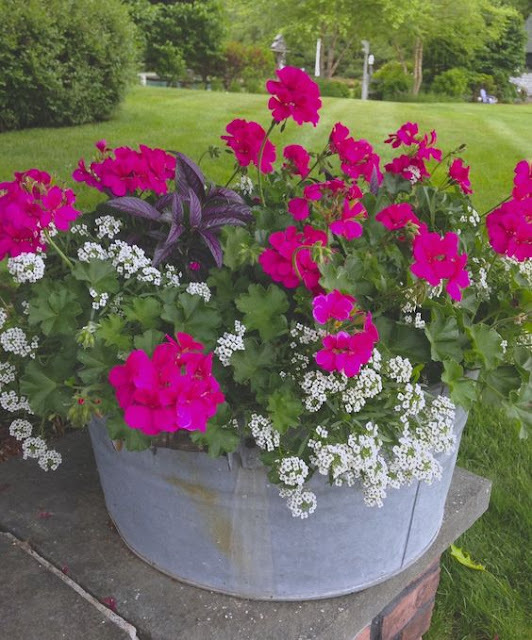 Summer is here and with comes more time spent outdoors (well hopefully) and while I am not a huge gardener as such, I do appreciate some pretty tubs and planters. Here are a few of my favourite plants which are easy to maintain and add a nice bit of colour to the patio or around the front door …. 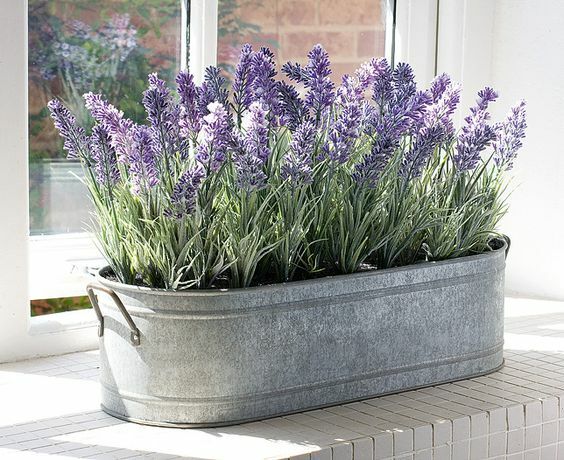 Beautiful lavender, great in window planters or equally good in side borders, the scent is divine…. 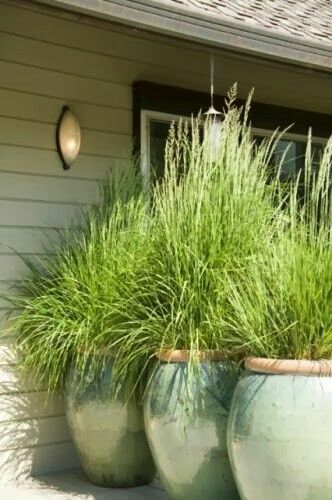 I also like these plain grasses planted in an attractive pot, very easy to maintain which is always good!! 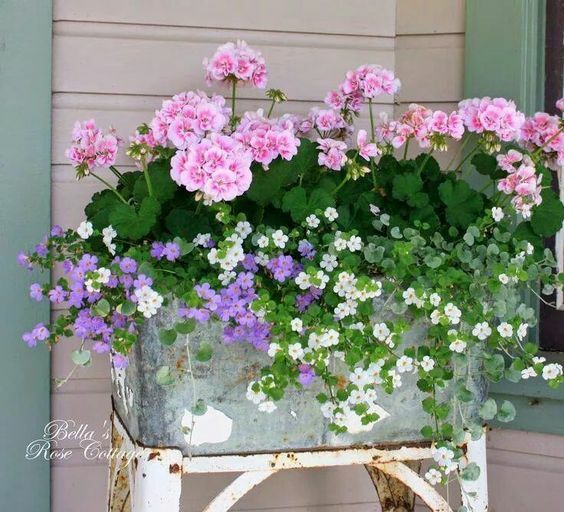 Another pretty layered look with pink geraniums…. 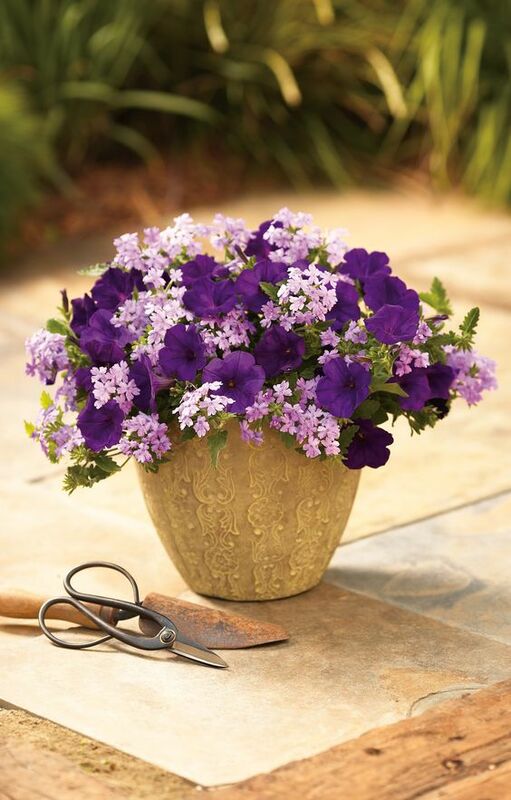 Hope you are all having a good week and looking forward to the weekend! 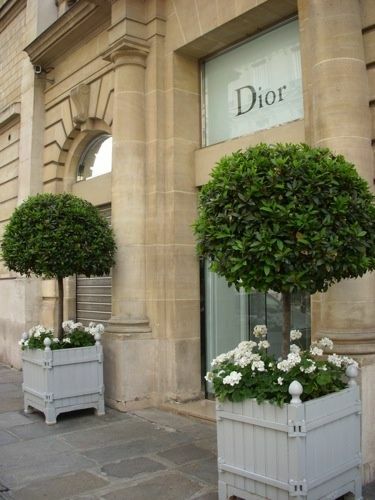 Just a little extra update, irish gardening expert Diarmuid Gavin is launching a fabulous summer garden in Dundrum town centre this Saturday which will be on view over the summer months and will be revealing all on tomorrow nights Late Late show!